If you need locksmith services for your car, the best choice for you is Automotive Locksmith Studio City, because we are the top name in the industry! 24 hours a day and 7 days a week, we offer top notch automotive services to our customer. No matter what time of day it is, we will respond immediately. You will have a professional and qualified technician to attend to any automotive locksmith need you have and you will be guaranteed efficient and quality service. We have some of the best technicians in the business. They are fully trained and experienced. We never compromise on our quality so our automotive technicians and locksmith have state-of-the-art equipment and tools so the quality of their work never suffers. We provide our services 24 hours so you never have to hesitate to call us, even if it is in the middle of the night. We have a strong reputation and you will not be disappointed with our services. We are also fully insured, licensed and bonded so you can call us without any worry. 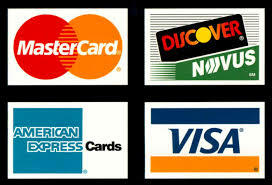 We also know that some of our customers will not be able to afford very expensive services. This is why we at Studio City Locksmith provide quality service with reasonable rates so our customers don’t have to worry about the expenses. Our customers are our priority and we want to be happy and satisfied with all aspects of our services. We offer a wide range of car keys services including programming car key, key replacement and making extra keys, key cutting and other lock and key services. 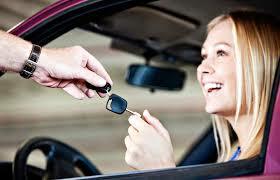 We also help replace lost car keys, whether they are ignition keys, chip key or transponder key, etc. We have a wide range of key blanks so key programming, cutting or replacement is a simple and quick process for us. Whatever your car key issue is, we have the solution. Locking keys inside the car is a mistake that many people and now you no longer have to worry if that happens to you. Soon as you call us, we will be on our way to help you out. We can either pick or use a key cutting machine if necessary. For modern cars, programming car keys can be an issue. But with us, it will no longer be an issue for you! Also, if you ever lose your key or it is stolen, we can have a replacement ready for you quickly. We have very affordable prices for that as well so you don’t have to worry about the expenses. You will know the cost beforehand. 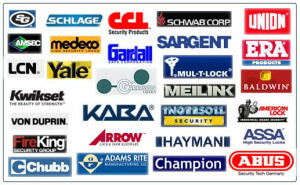 We also emergency automotive locksmith services so call us any time you need us and will come help you.